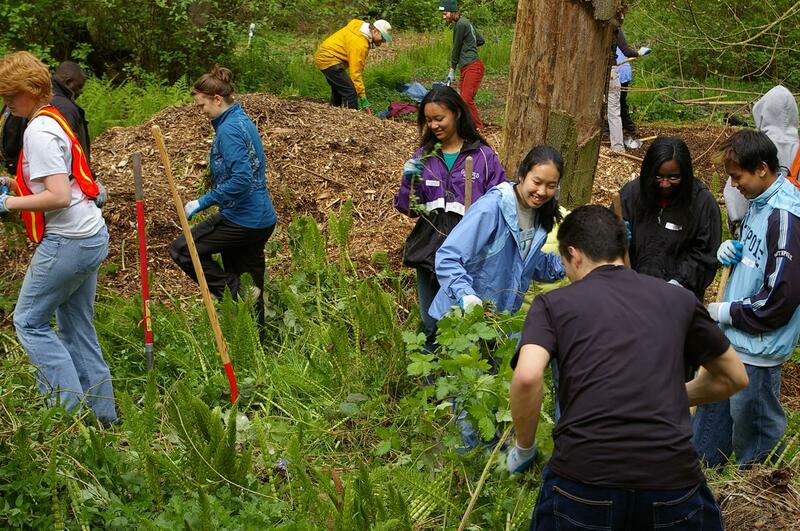 Saturday, Apr 20, 2019, 9 a.m. – 1 p.m.
Join the Student Conservation Association for Earth Day to give back to Seattle’s public lands and help restore Washington Park Arboretum. Meet at Crabapple Meadow just south of the Graham Visitor Center. maintaining trails throughout the Arboretum. as well as project materials and gloves will be provided. QUESTIONS: Contact the SCA-Northwest at 206-905-6144.